Growing vegetable gardens can be very rewarding. 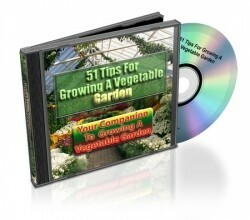 This ebook will give you some tips on growing some common fruits and vegetables. ⟵51 House Cleaning Shortcuts can help!